Are you interested in making a big leap in purchasing your first home? Or are you simply looking to refinance your mortgage? Whatever your plans are, the Quicken Loans Mortgage can help you get the financing you need. Under the Quicken Loans Mortgage program, you can finally bid goodbye in paying your landlord monthly rent. Instead, you can find a mortgage that is not only tailored-fit to your budget but one that helps you get fast and easy approval when you need it. Interested in applying for your own Quicken Loans Mortgage? Read on to find out how. One of the primary benefits of getting a Quicken Loans Mortgage is that it offers various types of home loans designed to accommodate your needs. These include FHA loans which are the easiest types of loans you can qualify for. Apart from requiring a low down payment and a respectable FICO score, this type of home loan is often insured by the Federal Housing Association, thereby protecting your investments and interests in the long run. Aside from FHA loans, Quicken also offers conventional loans, VA loans for veterans, and jumbo loans. Besides the wealth of offerings under Quicken, you’ll be glad to know that you can choose from two kinds of mortgage rates. Depending on the type of lifestyle you have as well as your monthly expenses, you can take your pick from fixed and adjustable rates. The best of all? You can also customize the term length of your desired loan! Should you opt for a fixed-rate mortgage, you can pay off your loan within 15 or 30 years. However, with Quicken Loans YOURgage, you can choose to pay off your loan anywhere from 8 to 30 years. Meanwhile, if you pick an adjustable-rate mortgage, you can pay off your loan for 30 years. 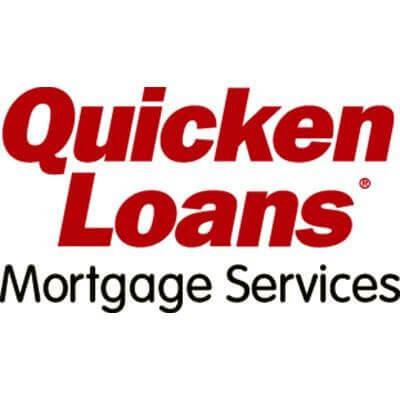 You can apply for a mortgage by visiting the Quicken Loans website and filling out an online application form. You also have the choice of talking directly with an agent. In applying, you need to provide personal and financial details that help lenders decide how much you can borrow. Apart from your name, contact number, and address, you will also need to provide a list of your assets. Likewise, you will also need to provide your income details and credit information for further review. Should your application get approved, you can take out a loan ranging from $50,000 to $3 million. The daily mortgage loans vary on a daily basis. As of writing, the 15-year fixed mortgage loan has an interest rate of 3.75% with a 4.214% APR. Meanwhile, the 30-year fixed mortgage option has a 4.25% interest rate with a 4.518% APR. A 5-year ARM has a 4.125% interest rate with a 4.869% APR, the lowest rate available for the first 5 years of your chosen mortgage. This is best if you are planning to move or refinance your place in a few years. A 30-year fixed FHA, on the other hand, is given a 3.99% with a 5.03% APR. a 30-year fixed VA loan for veterans will incur 4.125% interest with a 4.396% APR. 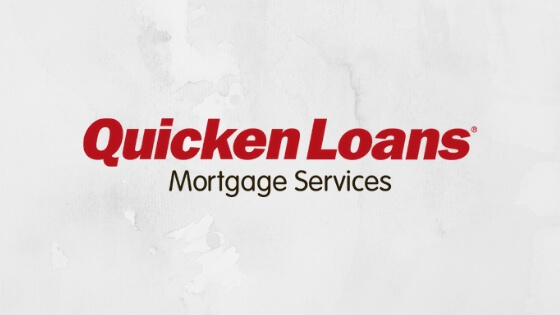 Take the time to consult with your agent or to check out the Quicken Loans Mortgage offerings on site today. With this, you can have your dream home within your reach.